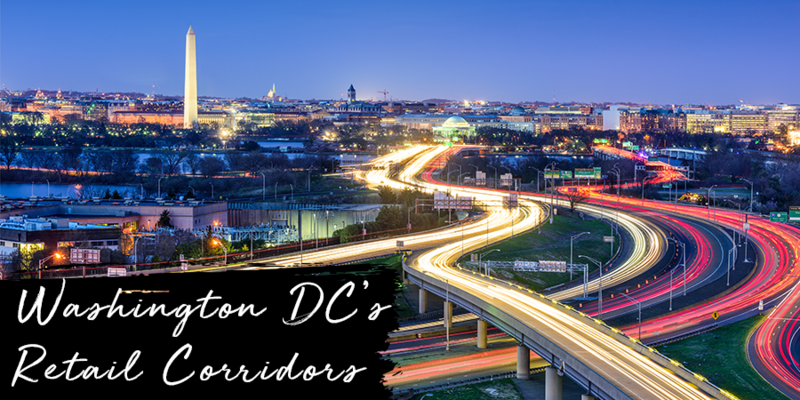 Washington DC’s Metro Center is an emerging retail corridor attracting new-to-market retailers and gearing up for growth. M Street’s walkable retail corridor is luring online retailers to take up physical space. There’s no better place to spend your cold hard cash other than DC. It has a wide spectrum of retailers that can be found throughout the area from hip and affordable to luxury shopping, there’s something for everyone. Lastly, we can’t leave out 14th Street’s retail corridor which is one of the city’s most sought-after foodie destinations. Don’t forget to download our Washington DC City Retail report to learn about its retail corridors and view its average asking prime retail rents, annual rent growth rates and average cap rate ranges.